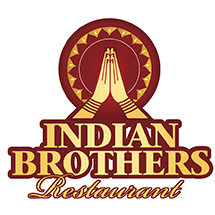 Add Your Restaurant to get a Free Restaurant Website and start taking online orders within 24 hours. Upload your menu through Excel or let us upload it for you for a small fee which includes. Use the In build marketing tools we have developed to get your customers and visitors at your store absolutely free. marketing solutions to grow your restaurant. 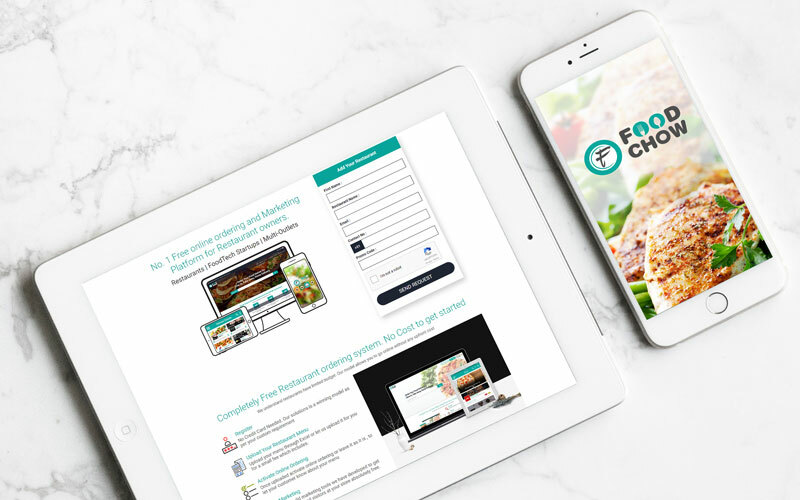 FoodChow will help you in every step from listing restaurants to giving you Marketing Tactics and providing complete support. We will help you maximize firm’s profits and grow your restaurant business. We help you strategize your business plans and improve your presence in online food market. We have presence in 10+ countries and our executives have expertise in foodtech domain. 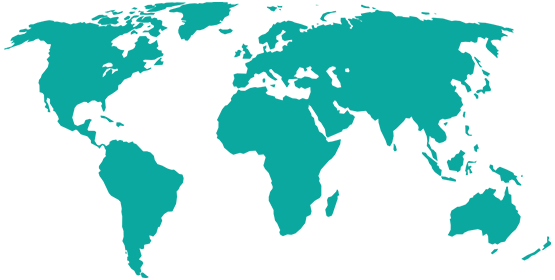 Foodchow will help you look for new clients and also retain the existing ones. You can receive the payments in your account directly by using foodchow’s white label solution. You can market your product to right set of customers with the help of FoodChow. Use our proven free listing module and show your online presence before you buy our premium plans. Sign-up takes less than 60 seconds. Pick a plan to get started! 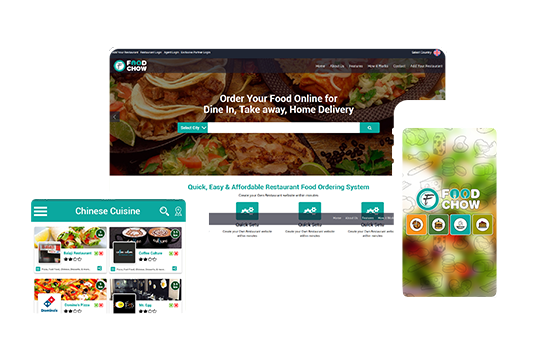 Online food ordering solution for your restaurant? Simply enter the amount below.
" 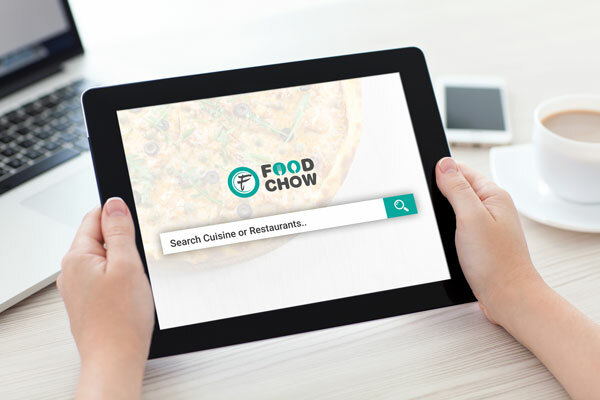 FoodChow white label solution allowed my restaurant to save thousand of Dollars in online ordering fees which I was paying to the third party websites. Our customers are able to place online orders through our website and the best part is we get paid instantly. The beautiful and friendly user interface is loved by our customers in Australia. 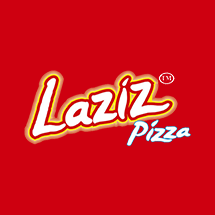 I will highly recommend restaurant owners to try the solution as it comes with ZERO RISK." " I have been paying thousands of Dollars to third party website. 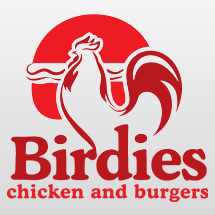 I wanted to have a new website and my own online ordering solution to serve my customers and Franchisees across Australia. FoodChow solution for restaurant allows me to take orders through my website. The access to customers email address and phone numbers allows me to run marketing campaigns whenever my business is down." 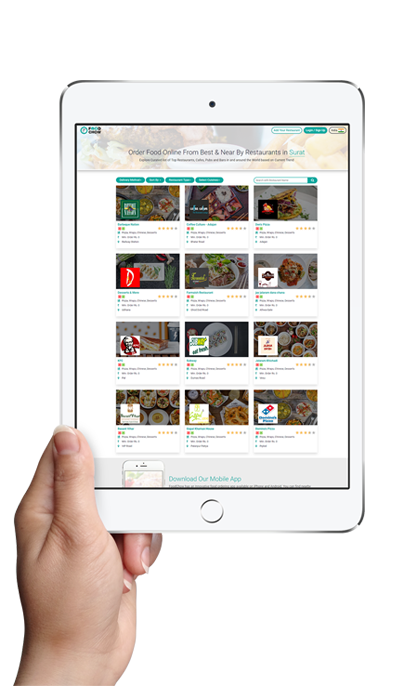 " We were looking for platform which allows use to get traffic in our store and ability for our customer’s to view our menu. As we were not ready to take online orders, we just used FoodChow free listing option to serve our clients. I can say anyone who wants to get free leads and marketing should list their restaurant on Foodchow "